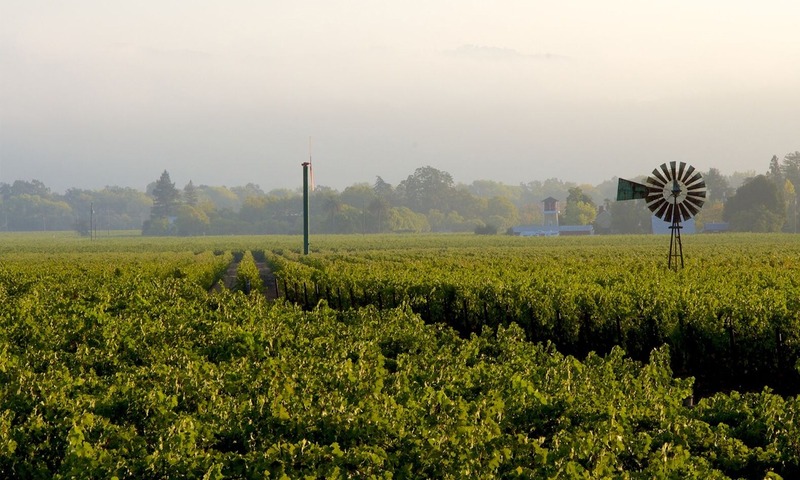 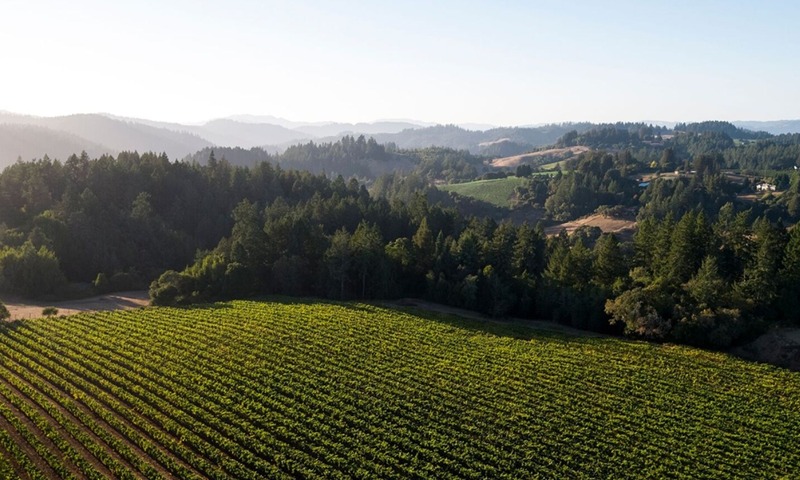 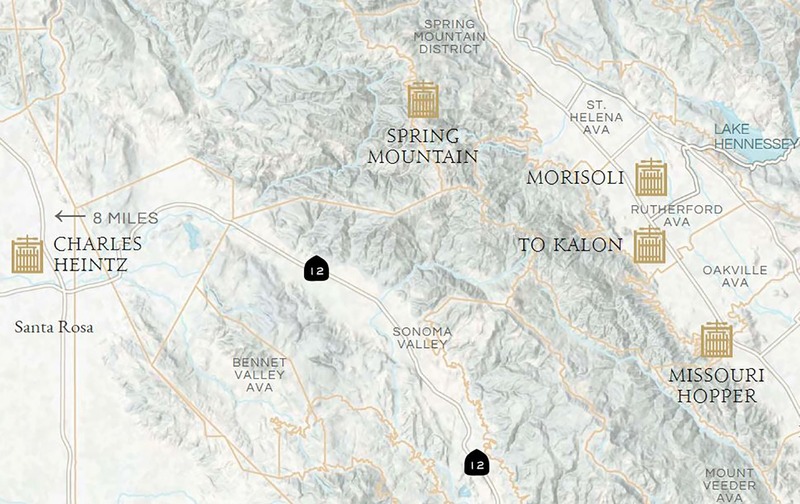 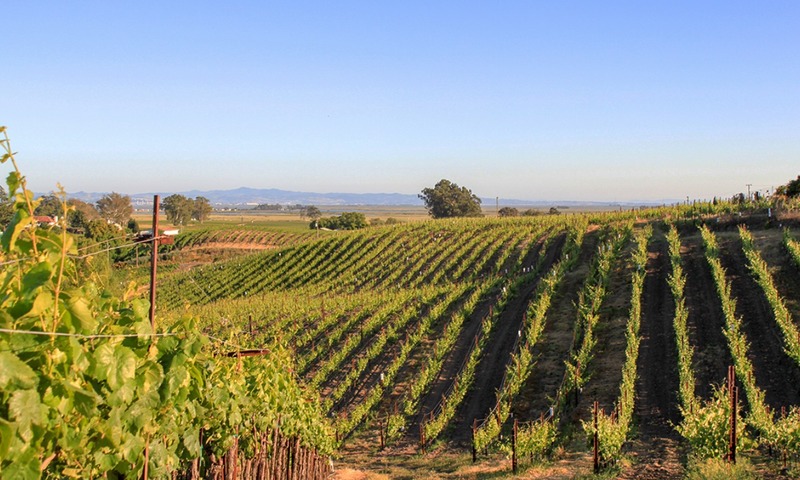 The Spring Mountain appellation lies above the town of St. Helena on the eastern slopes of the Mayacamas Mountains that separate Napa Valley from Sonoma Valley. 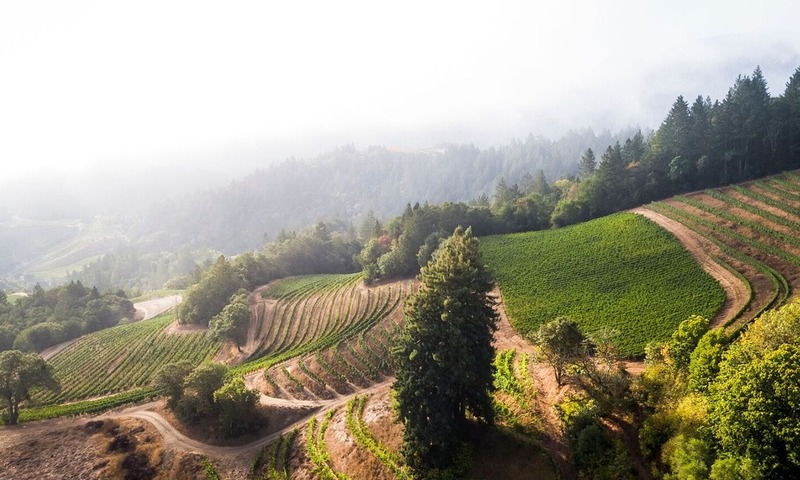 The area is defined by small vineyards, often hand-tilled on terraces and sloping meadows, and wineries hidden from view among steep winding roads. 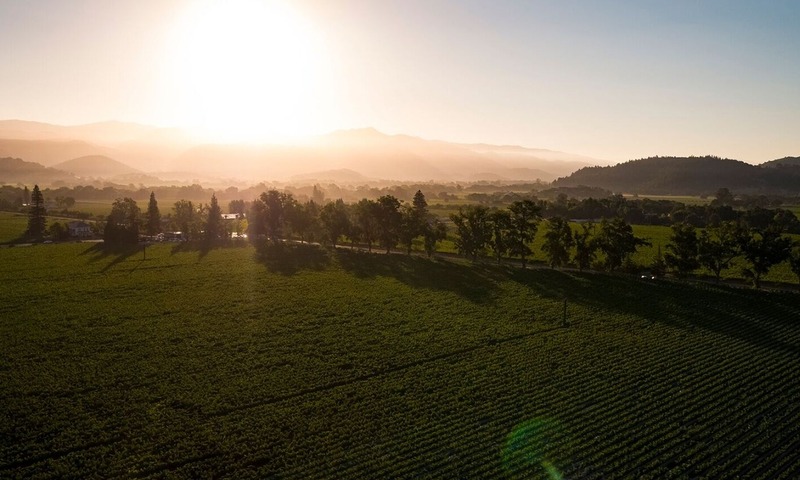 Over the years, despite its limited space and remoteness, the Spring Mountain appellation has produced an abundance of wines acclaimed worldwide for an unmistakable profile. 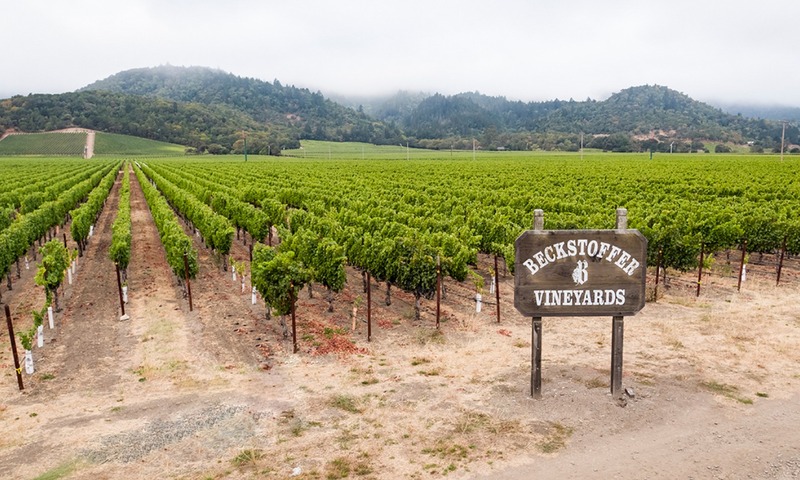 Unlike other mountain appellations, these wines have an intense flavor that leans more to dark red fruit than black, with an earthy minerality and unusually silky, balanced tannins.